Over the years, we’ve witnessed the evolution Swae Lee from a young artist with tons potential to somebody who kills most the features he touches. He was once a teenager frolicking the streets with his brother Slim Jxmmi and now, he’s a grown man full ambition and drive. 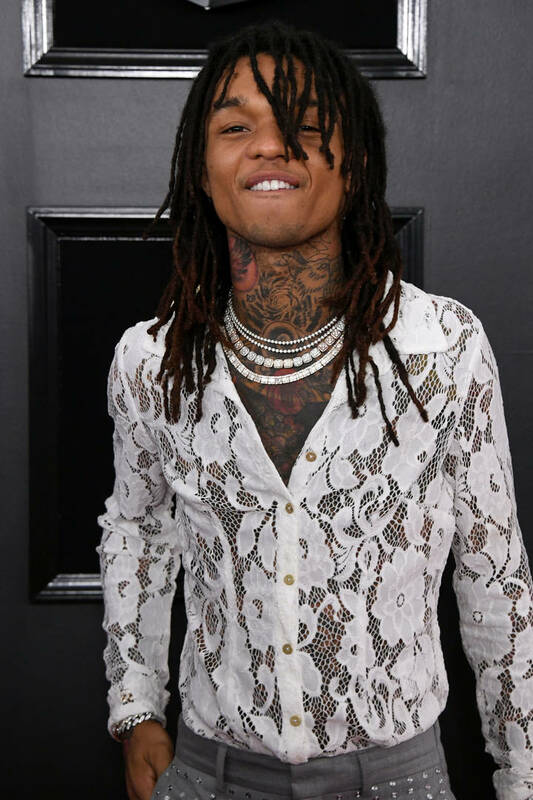 Swae has accomplished feats within Rae Sremmurd and as a solo artist, teaming up with Post Malone for a couple bangers along the way. He was once minimally tatted but last year, he debuted a full chest piece before embarking on a new journey this week, showing f his first-ever face tattoo. A few months after buying a new house, Swae Lee made sure to let everybody in on some major changes to his appearance. The “Sunflower” artist opted to get some ink on his face, marking the first time a tattoo gun has penetrated the skin his visage. Swae got a simple rose on his cheekbone, showing it f from a few different angles on his social media accounts. He’s admittedly excited about the fresh tattoo, but his fans are undecided about it for the time being. Some have been saying he looks amazing with it while others wish he would have forgone this decision. 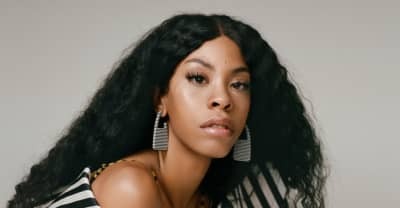 These days, it’s rare to see a rapper who doesn’t have face tattoos. Swae Lee was included in that category until yesterday when he ficially showed f the new work. What do you think his new tattoo? Do you think he’ll regret it?